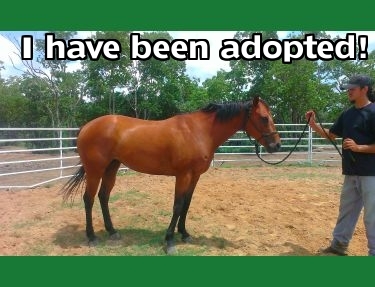 Cici is AQHA registered and fairly well trained. She is certainly more than capable of learning more. Cici is twice out of Impressive on the Sire side which will offer the eventing speed for barrels, etc. and three times Bar (Doc Bar descendant) on the Dam side which will offer pure athleticism. She will be sure footed and have overall “smarts” that with training will make her quite impressive. She will prove to have the speed and agility to accomplish many different types of events and the level headed demeanor of the Doc Bar line that every one loves in the lineage. 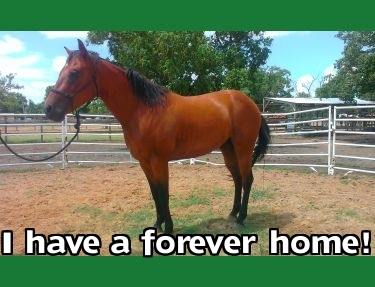 Cici needs 10 – 15 days under the saddle by someone experienced in riding an athletic horse.